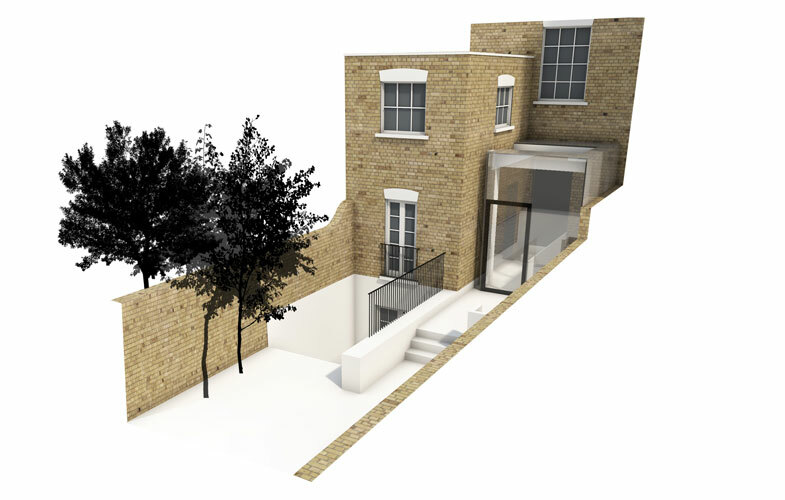 Located in St Johns Wood, Westminster this Grade 2 Listed property is about to benefit from the creation of a new basement level, plus a lightweight ground floor infill extension. 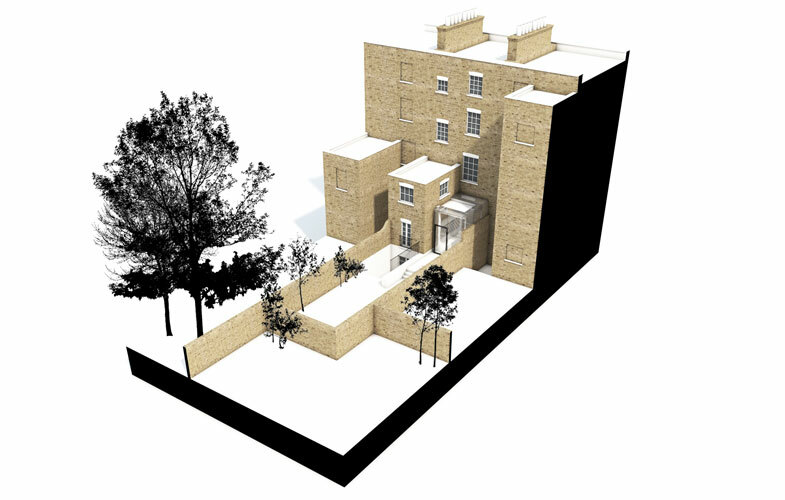 With the property needing to adapt to the requirements of a young, growing family we were appointed to investigate the options available to create a contemporary family dwelling. 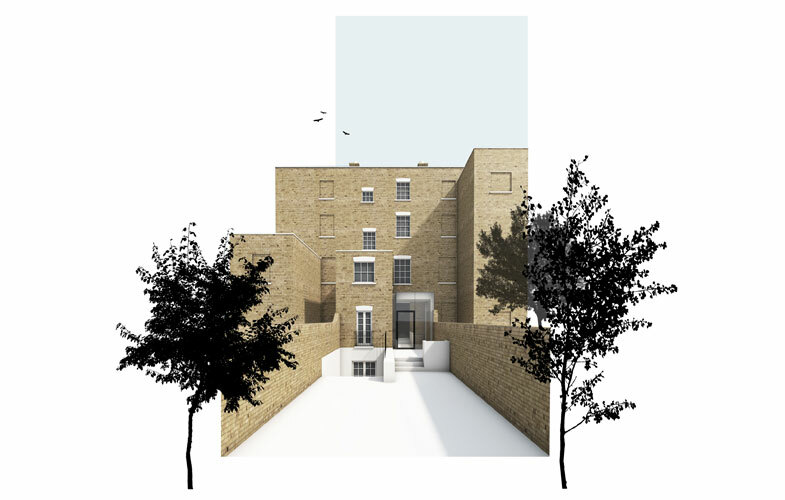 Due on site mid 2016 we’re looking forward to seeing this one built!